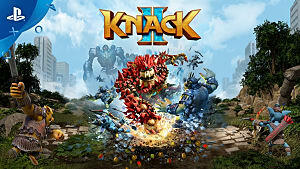 Why Knack 2? Wasn't Knack that Terrible Platformer...? 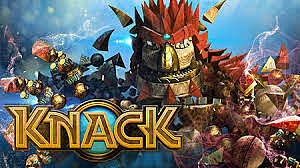 In 2013, Knack was released as a launch title for the PS4. Despite a heavy amount of promotion, including being bundled with the PS4 in Japan, this beat' em up platformer ended up receiving mixed to negative reviews. 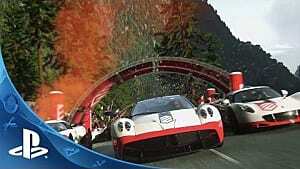 While it had some good ideas, critics cited clunky gameplay and a poor story as its main flaws. And now, it's getting a sequel. This is far from the first time a game disliked by both fans and critics has gotten a sequel. And it isn't a modern trend either. Going as far back as the '90's, despite never producing a game of any quality, the Bubsy franchise spawned four games, plus various ports and re-releases. 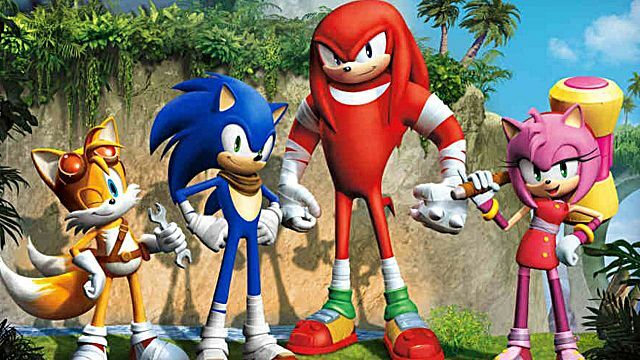 More recently, Sonic Boom: The Rise of Lyric, a game panned as both one of the worst Sonic games of all time, as well as one of the worst games of the decade, bored fans to death. And while its sequel, Sonic Fire & Ice was actually pretty good, one must wonder why Sega thought people would want a sequel in the first place. All across the industry, developers seem to feel that no matter how badly an IP is received, it should keep being used, as opposed to coming up with a new idea. The optimistic part of me likes to think that this is done out of love. That the people behind these sequels are so passionate about their idea that despite the criticisms they receive, sharing their franchise with the world is what's most important to them. A more critical way of looking at this is that these developers are simply lazy and unimaginative. It's possible that these developers don't have any other ideas, and so they choose to continue making games with a name that people are already familiar with. Knack isn't a game without fans. 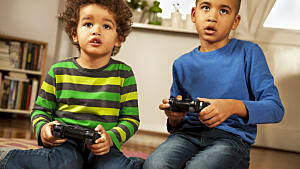 While no one seems to consider it one of their all time favorite games, there are plenty of people who declare it "OK" and "Pretty fun." 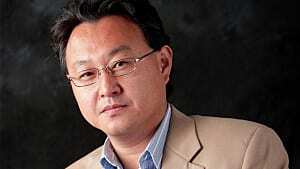 The developers of the game, SIE Japan Studio, have made many other games. 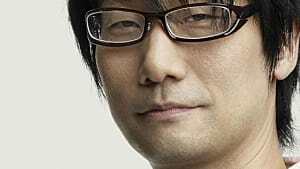 Most famously, they are responsible for The Legend of Dragoon and the Ape Escape series, so it's obvious they can make great games. As said before, the main problems people had with the game were its gameplay and story. 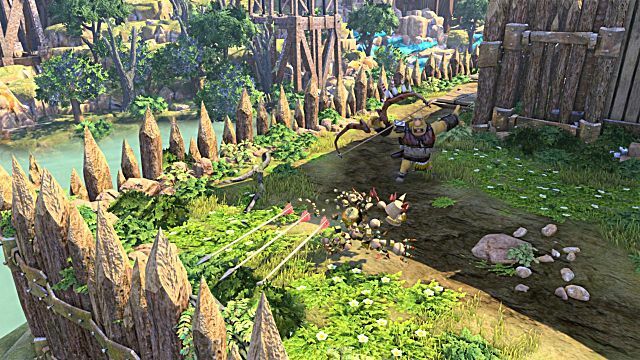 With an incredibly linear structure, a set camera, a dull plot, and less than desirable controls, Knack was a mess in execution. Improvements which could be made in response to its critiques include; giving the player the ability to control the camera, opening up the world by adding larger areas reminiscent of classic 3D platformers, ensuring the story also explores the world as a whole, gameplay that matches the world and story, and of course streamlining the controls. 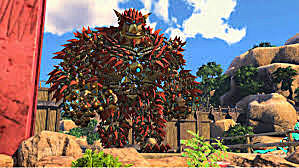 Where the original game was praised for the concept, Knack also features a unique protagonist, interesting locations, excellent boss battles, and a lot of charm. With a further exploration of the world's lore, these things could be made even better. 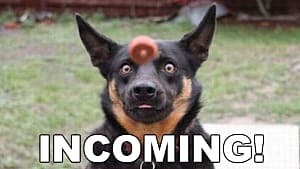 The fact that Knack 2 is happening, and the amount of possibilities it has, I'm led to believe that SIE really do care about the Knack franchise. It's highly possible that they did their best with the original, and with criticism from the original in mind, they have plans to make something great with Knack 2. Were you a fan of the original Knack? 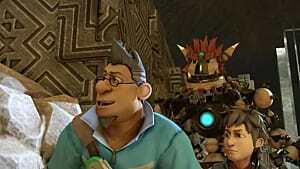 Are you hyped in the slightest for Knack 2? 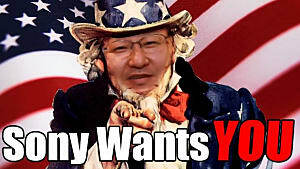 And why do you think bad games get sequels? Let me know in the comments! 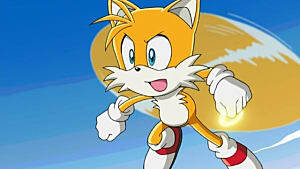 Miles "Tails" Prower - Trusty Sidekick or Eager Sibling? Knack Review: Misunderstood Gem or a Missed Opportunity?